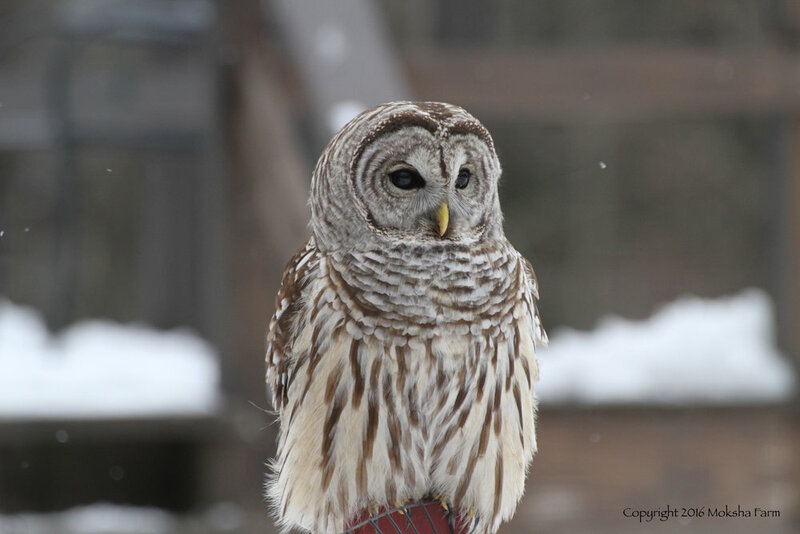 One of our local barred owls. Click any of the photos below to see the larger versions. According to Dr. Greger's nutritionfacts.org site, eating the equivalent of just three leaves of spinach per day has been shown to significantly cut the risk of some cancers.